Is your skin prepped for winter? Over the last few weeks, there’s been a nip in the air and we haven’t been able to leave the house without our umbrellas. This can only mean one thing - winter is on its way! With the change in weather, it’s important to protect your skin and make sure you’re prepared to take on the elements as they change from day to day. To help, we’ve rounded up our pick of products to take your skin into the next season. 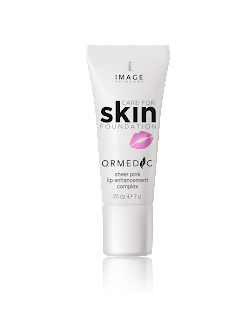 This limited edition sheer pink lip enhancement complex is specifically designed to enhance the appearance and volume of lip contours. This ultra-hydrating, powerful polypeptide lip enhancement complex will add up to 40% of moisture volume with repeat usage. Diminishes the look of fine lines and soothes dehydrated lips. Use of product will complement and enhance the effects of professional dermal fillers. Paraben free. Yon-Ka Gel Nettoyant is a 2 in 1 cleansing and softening lotion. Silky and delicately scented, this milk is suitable for all skin types. It cleanses and removes make-up from your face, eyelids and eyelashes in a single wipe, and rinses off with water ensuring all traces of make-up are removed. It leaves the skin perfectly clean, supple and soft. 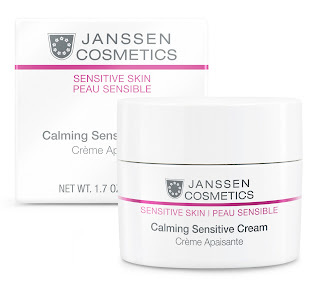 This rich care cream has been specially formulated for sensitive skin to be used every morning and/or evening after cleansing. With active ingredients including isostearyl-isotearate and coconut oil extract, the hydrolipidic barrier is strengthened and a shield is created on the skin to retain moisture. 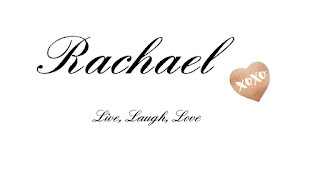 Such factors protect the skin from harsh weather conditions such as strong winds. The addition of bisabolol is essential for sensitive skin as this active substance has anti-inflammatory and skin-soothing properties. The Calming Sensitive Cream also calms irritated skin and reduces redness while remaining free from parabens. Slough away dead skin cells with our turmeric-infused Radiance Body Scrub. Exfoliate in circular motions, massaging the skin to help stimulate circulation. 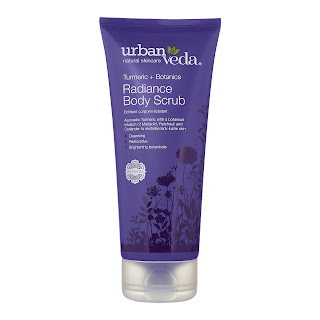 Full of Ayurvedic plant-based cleansers, Radiance Body Scrub contains mildly abrasive natural exfoliants of pumice and crushed walnut shell powder to gently yet effectively cleanse the skin. The perfect texture to reveal fresher-looking skin, this Body Scrub adds a touch of luxury to your bathing or shower routine. With turmeric to improve skin tone, astringent cedarwood and papaya to heal blemishes, this body scrub is formulated to treat dry, dehydrated and dull skin and is great for balancing signs of hyperpigmentation. Our hands are the most hardworking parts of our bodies, yet they are the most neglected as well. 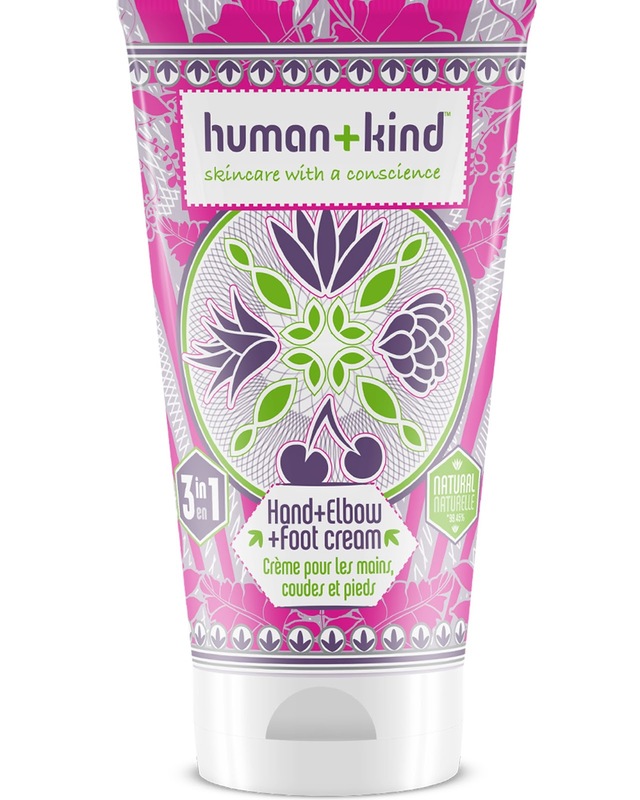 Show them you care, and give your elbows and feet a treat at the same time, with the Human + Kind Hand + Elbow + Foot Cream. Enriched with moisturizing Avocado Oil and hydrating Shea Butter, the creams have a non-greasy texture that are quickly absorbed by the skin, providing immediate and continual hydration. There are three variations of the formula – Botanical, Tropical Fresh and Watermelon – that are certain to keep your skin feeling soft, intensely nourished and protected from external stress. The Hand Cream Trio collection includes all three versions for the price of two at €14.95. Keeping your nails in shape is no easy task, which is why the CND Solar Oil is the essential go-to product. This award-winning cuticle oil is infused with jojoba oil and vitamin E. Repeated use drives nutrients in deeper, creating stronger, healthier nails and hydrated cuticles. Best of all? This wonder product is capable of penetrating the nail through your shellac polish so you have healthy nails 24/7. However, for best results, we recommend applying to bare natural nails twice daily, massaging into the entire nail, nail edge and cuticle. Use for up to 4 weeks for optimal results.